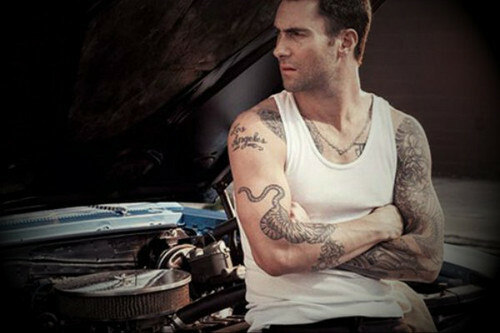 Adam Levine. adam levine. Wallpaper and background images in the Adam Levine club. This Adam Levine fan art might contain verbrennungsmotor, eis, internal combustion engine, ice, zeichen, plakat, text, tafel, schilder, and poster.